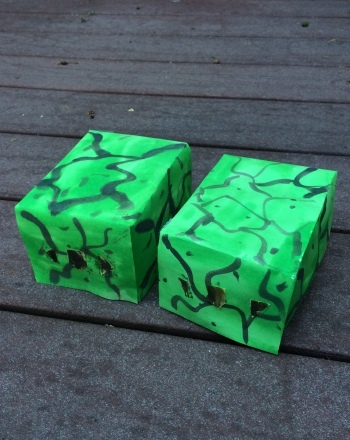 If your kid loves dinosaurs, this recycled craft is an easy way to feed his prehistoric fantasies. 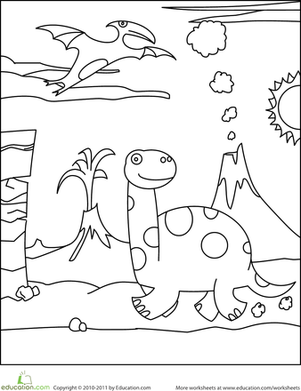 Have your child put the finishing touches on his own scaly dinosaur feet, then get ready for some pretend play! 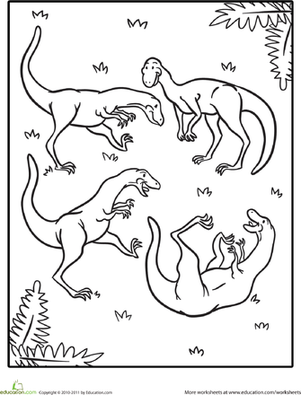 ONce he slips on his dinosaur feet, your little dino-lover will really get into character. Encourage him to stomp around and create a little light-hearted chaos. Use your scissors to cut down the side and across the bottom of your garbage bag so that you have a large sheet of plastic that you can use to cover your work surface. 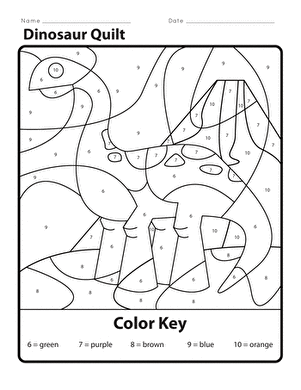 Decide on the colour of dinosaur feet you would like to create. If you are using paint from a bottle, pour a small amount into a little container. Pour warm water into a small bowl and place it next to the paints. Have your child dip his paintbrush into the warm water and then into the paint. Help him brush the paint onto the first tissue box using long strokes and working in one direction. Cover the entire box with paint. After the first box is complete, start working on the second box. Allow the boxes to dry completely. If necessary, add a second coat of paint. 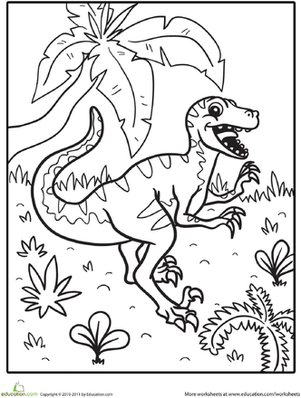 Have him decide on the colour of toes and claws that he would like for his dinosaur feet. Your child can use his pencil to draw the toes he would like for each foot. Be sure he leaves some extra paper on the end of each toe so that he will have enough space to glue the shapes to the bottom of the box. Help him use the scissors to cut out the toe shapes. He can also draw out claws for each of the toes and then cut them out as well. Have him glue the claws to the tips of the toes and then glue the toes to the bottom of the box so that the claws are facing upward. Now he's ready to put one foot into each of the foot boxes and take a walk on the wild side. 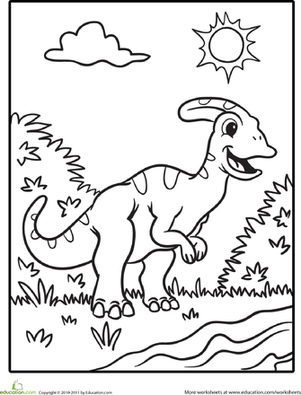 The happy dinosaur on this coloring page is guaranteed to bring a smile to your child's face, and it'll give him some great fine motor practise to boot. 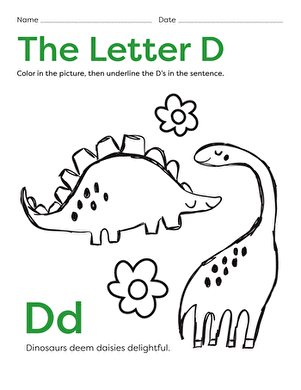 What better way to learn the alphabet than with the help of a dinosaur friend? 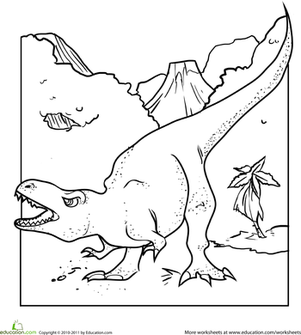 colour in this dinosaur "B" as you practise your ABCs. 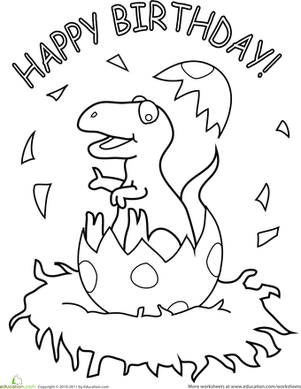 This little dinosaur … helped build vocabulary skills! 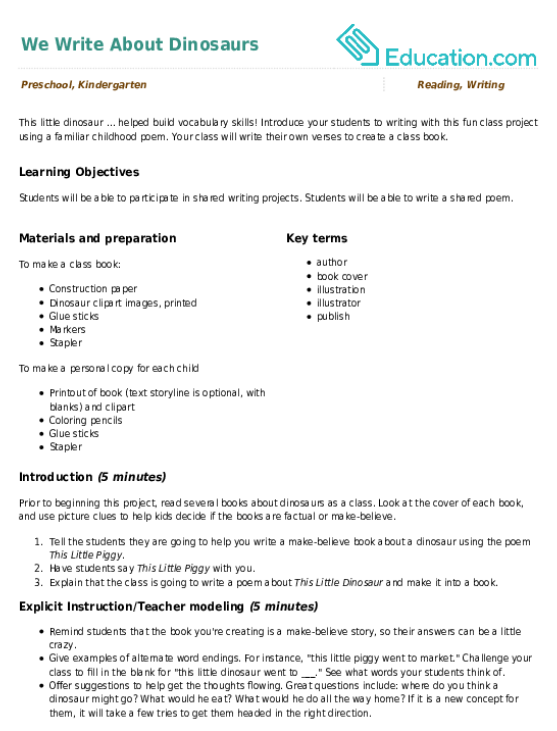 Introduce your students to writing with this fun class project using a familiar childhood poem.